This is going to be one hell of a week while Addi gets better. At least today I have managed to get him to have some rest, but I have also picked up what he has. So now I’m sick too!!! A sick Mummy and a sick baby does not make for a good combination :(. We also had to go back to the doctor as he has become worse and has more symptoms. 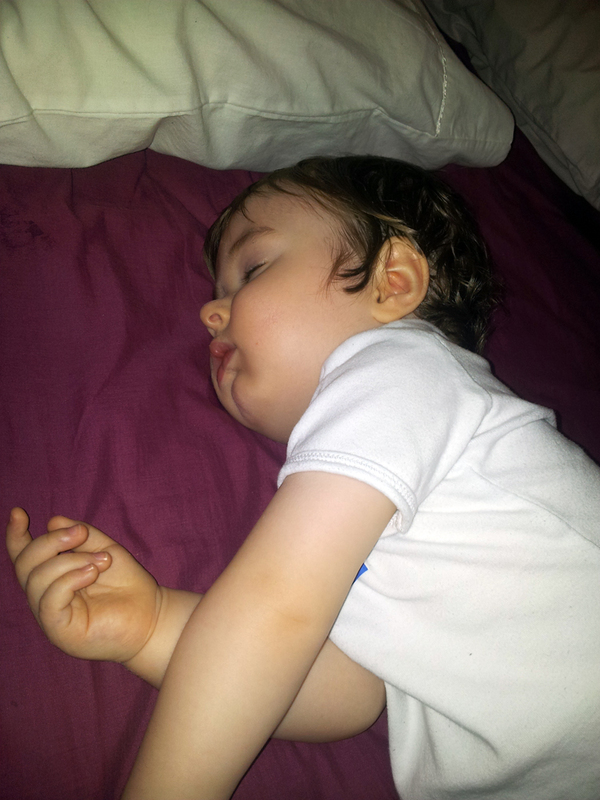 The only thing keeping his fever at bay is the panadol and even that isn’t managing to keep him at a normal temperature. The poor little guy, it’s so hard to see him suffering like this.